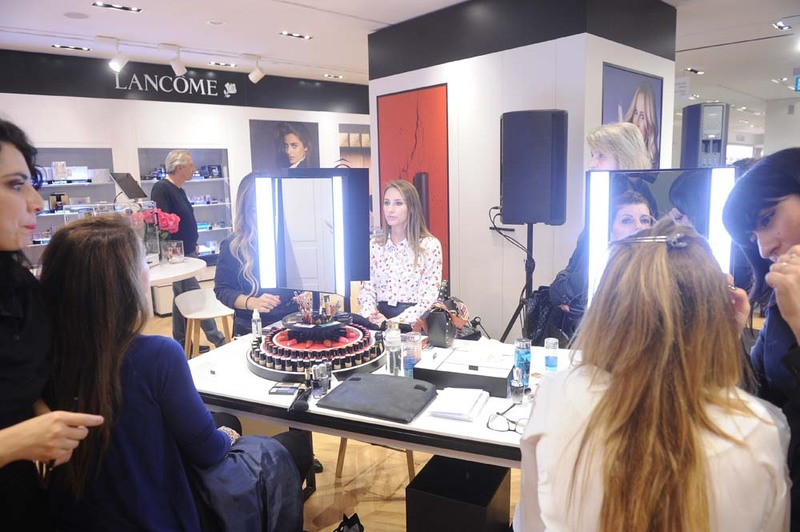 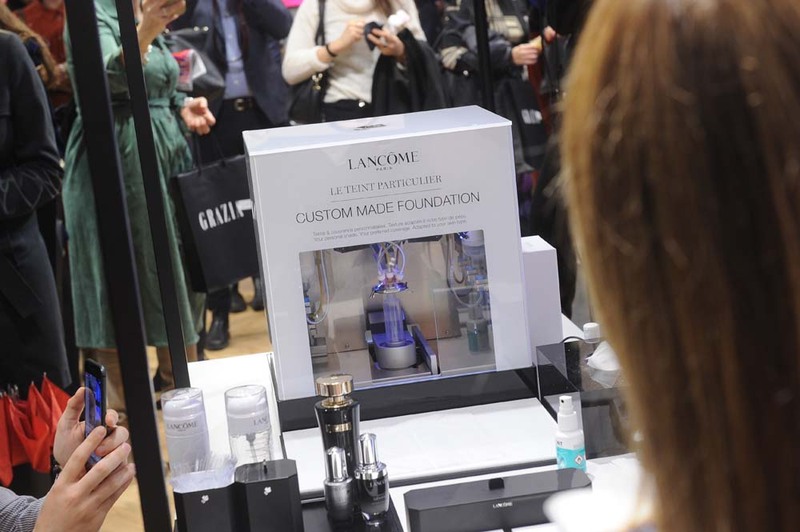 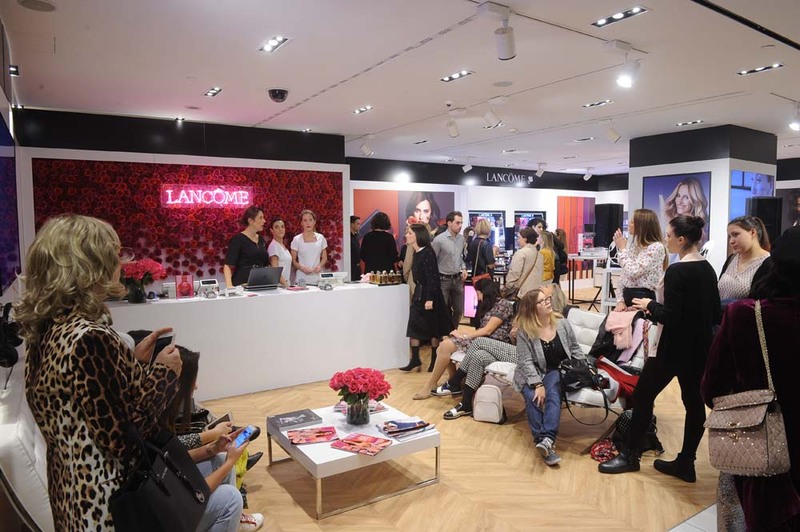 On 8th November GRAZIA presented to the readers a new project with Lancôme, a web series composed of 3 video pills, in which the protagonist, the actress Chiara Francini, remains distractedly trapped in La Rinascente mall after the closing time, and begins to explore all the novelties proposed in the Lancôme corner. 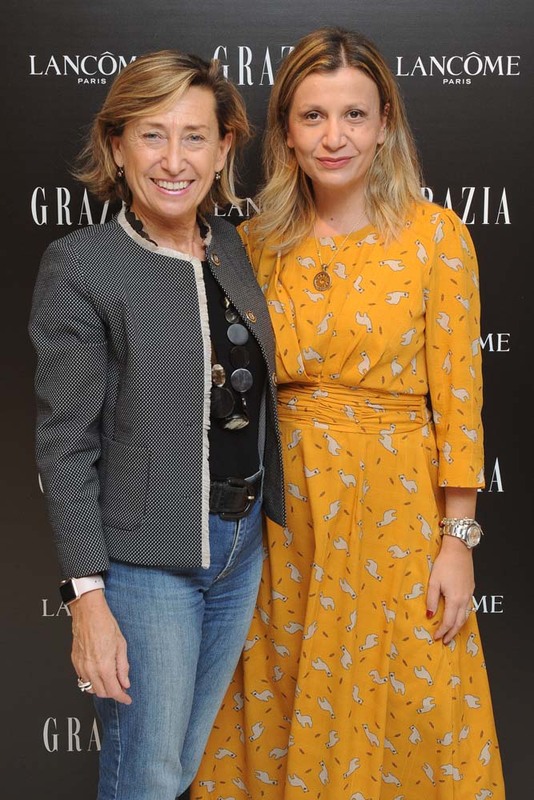 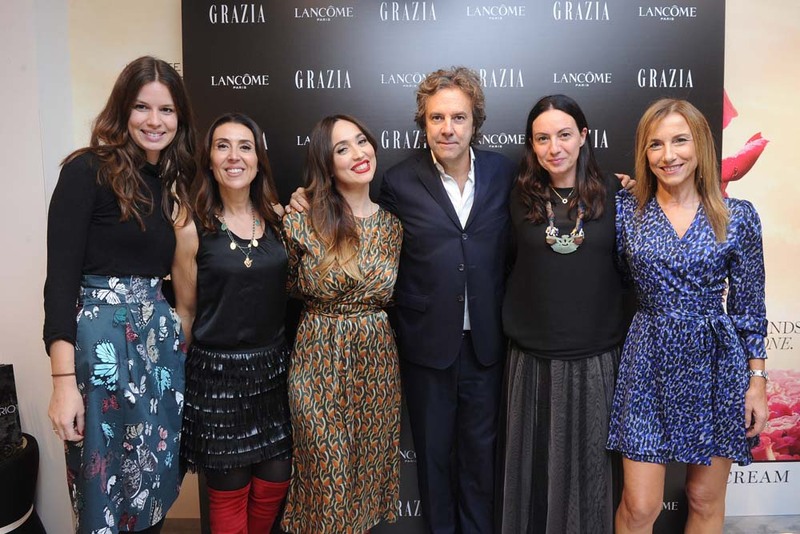 During the event, Grazia editor in chief Silvia Grilli interviewed the actress protagonist of the videos and in the meanwhile the guests could live the experience of a foundation customized and try personalized tricks, perfumes and relaxing massages. 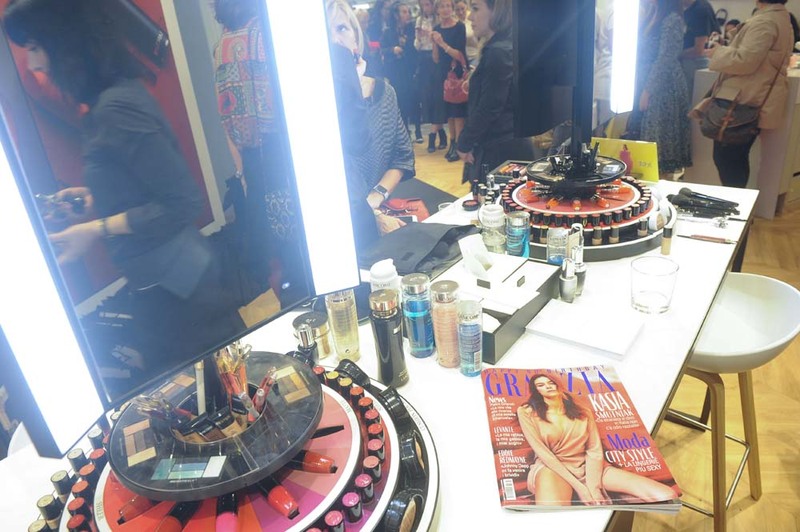 A pure beauty heaven!